How much is King of Morocco Worth? 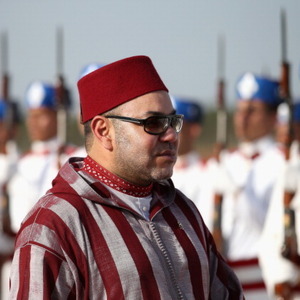 King Mohammed VI of Morocco net worth: King Mohammed VI is the current King of Morocco. 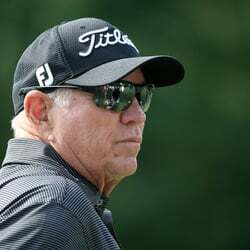 He has a net worth of $2.1 billion. 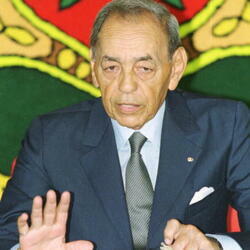 King Mohammed VI of Morocco is the second child and oldest son of King Hassan II of Morocco. King Mohammed was named Heir Apparent and Crown Prince on the day of his birth, which is now a public holiday. But it wasn't until July 23 1999, upon his father's death, that he officially ascended to the throne. Born and raised in wealth, power and royalty, he had the chance to be educated at the most prestigious schools worldwide. King Mohammed VI earned a Bachelor's degree in law from the Mohammed V University at Agdal. He then received a CES in political sciences and a DEA in public law. His crowning achievement in education is the PhD in law with distinction from the French University of Nice, Sophia Antipolis. He also also received an honorary degree from George Washington University in recognition of his promotion of democracy in Morocco. Not long after he came to the throne, Mohammed VI decided to address his nation via television making a public promise that he would take on poverty and corruption, as well as create new jobs and improve Morocco's human rights record. Keeping the most of his promise, King Mohammed VI soon earned the title "defender of the poor". Allegedly, King Mohammed VI spends $1 million a day to operate each of his personal palaces. and there are 12 in total.